When Honda’s U.S. luxury division debuted the NS-X concept in Chicago in 1989, it raised plenty of questions. Could Japan build a supercar to compete with the likes of Ferrari, Lotus and Porsche? Was Honda inspired or foolish to use aluminum throughout the car? And were Honda reliability and sports car soul mutually exclusive? Honda had already demonstrated ample racing spirit in high-profile motorsports, most notably with the Formula 1 engines that carried the legendary Ayrton Senna to his three World Driver’s Championship titles. Wisely, they used Senna’s input in developing the NSX, granting the car an instant dose of sporting credibility with racing fans. Automotive journalists of the time were duly impressed by the final result, which successfully married daily drivability with exotic looks and performance. Here was a supercar you could use everyday without becoming best friends with the tow truck driver. 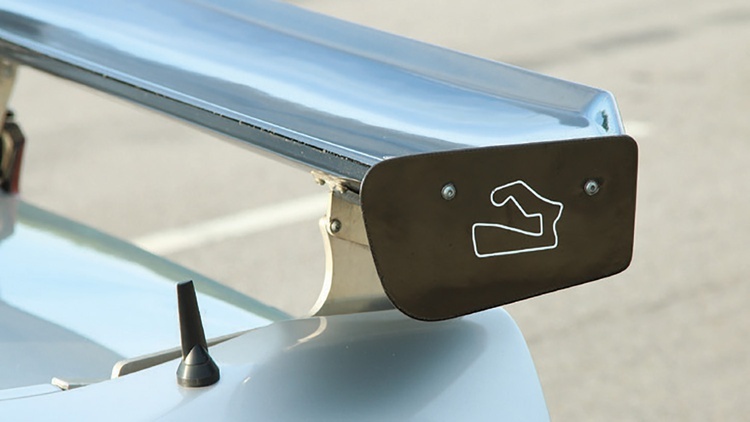 The use of five different aluminum alloys shed a reported 440 pounds from the final product without sacrificing stiffness–in fact, the car was apparently made more rigid in the final development stages based on Senna’s driving input. The high-revving, 270-horsepower VTEC V6 wasn’t the most powerful engine in its class, but the electrifying zing of revs just inches behind the driver’s seat only added to the experience behind the wheel. It’s been argued that the NSX heralded a new age of mechanical reliability in low-volume exotic sports cars, as the rest of the world had to compete at this new level. The original NSX was sold on our shores for 15 long years, with a significant performance bump to 3.2 liters and 290 horsepower in 1997, and a facelift in 2002 that traded the pop-up lights for fixed xenon HIDs. 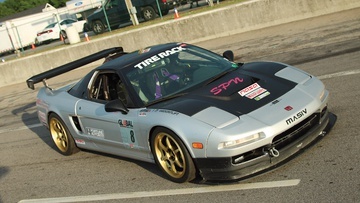 Given the popularity of Honda and Acura cars in the tuner and amateur motorsports scenes during those years, many enthusiasts spent their formative years holding the NSX in high regard. It was a halo car, a someday-I’d-love-to-own-one dream. Suddenly armed with a car that once again ran, plus the firsthand knowledge that he could work on it successfully, Ravi was soon wrenching on his Integra in search of more performance. He had randomly picked as his first car one of the most popular chassis in the day’s import scene. The Integra served Ravi well for years, but eventually he sought something faster. He experimented with an R33 Nissan Skyline GTS-T Nismo, but he never clicked with the heavier car. “I got an FD RX-7 after that, extensively modified it: twin turbo, suspension, tires, brakes, I really enjoyed that car,” he says. Unfortunately, the Mazda was totaled on the street en route to a track event around Thanksgiving of 2009. “I was hospitalized, completely out. Somehow the next day I ended up at the race track anyway, high on valium and morphine–a buddy took me to the track. I changed the timing belt on Tony Lisa’s Honda while high on painkillers,” he laughs. Facing an empty spot in his garage, Ravi decided to give an Acura NSX a try in the winter of 2009. He found a white example with 85,000 miles. “I told myself I was not going to track this vehicle, and I’d keep it in mint condition,” he recalls. How’d that work out? “In seven days that car was on a race track with tires and brake pads,” he confesses. Ravi ran the NSX for three years, but as the paint chips continued to pile up and the odometer crept toward 120,000 miles, he made the decision to find an NSX that he’d be more comfortable abusing at the limit. In 2013 Ravi spotted an ad for a totaled NSX shell at a shop in Ohio. It had already been completely disassembled down to the bare tub so that it could be parted out, but the owner was willing to sell the car and its pile of components as a package deal. 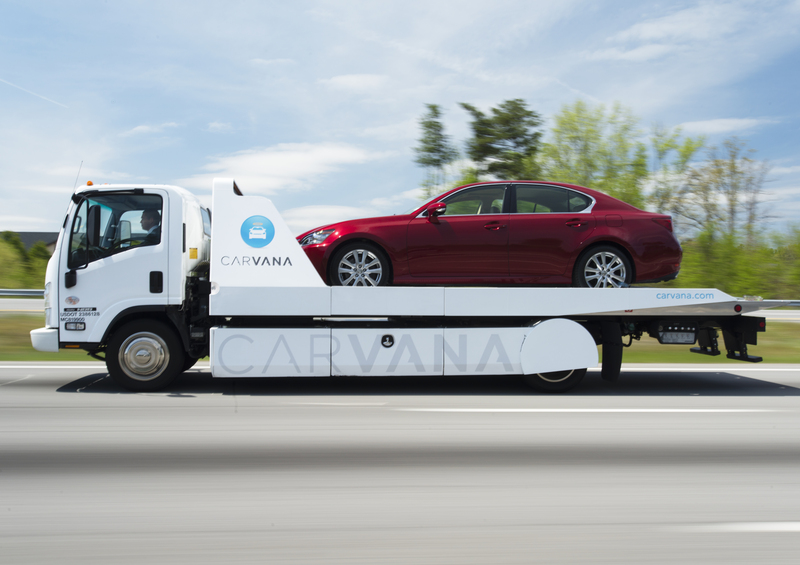 “It’s mind-boggling how much room a car takes up when it’s fully disassembled,” notes Ravi. 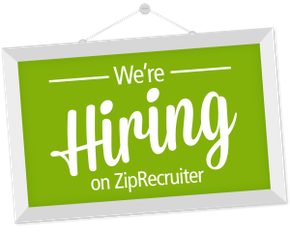 With the help of his buddies Aaron Hiar and Clayton Saffel, Ravi got off work at 4 p.m. on Friday in Arizona, drove the trailer to Ohio, loaded everything into the empty NSX shell and their tow vehicle, and made it back home before the start of the work day on Monday. The trip was 28 hours each way. The first winter storm of the year added to their adventure, inspiring them to seal up the windowless NSX with Saran Wrap in an effort to keep out the elements. Ravi returned to Arizona to find he’d acquired one of only nine Acura NSXs that came painted Sebring Silver with an ivory interior, a color combo that was only available in 1991. The transmission and 3.0-liter V6 that had already been removed from the chassis were numbers-matching components, too. “It was a shame to see it had turned into a pile of parts,” he says. Other than the engine and transmission, the only parts known to be original are the suspension components plus the hood and trunk lid. By January 2014 the NSX was running and sporting license plates. “The engine bearings were at the point where they were no longer supplying oil pressure,” he explains. “We had to replace the crankshaft. At some point it was boosted. 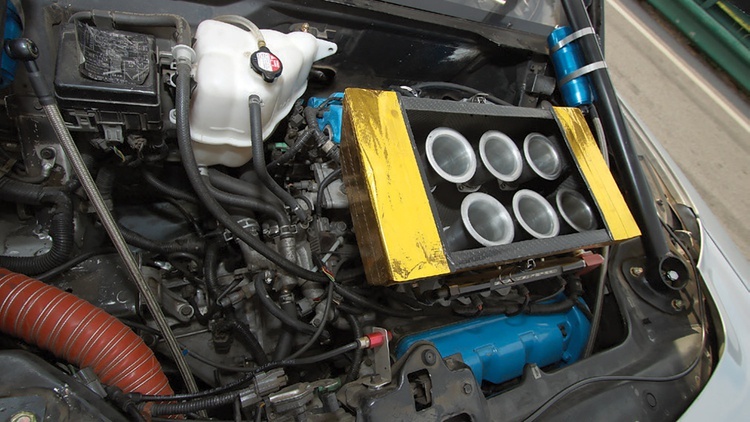 Ravi wanted to keep the car naturally aspirated, so he moved the individual throttle bodies from his street car to the track machine. This high-compression 12.5:1 engine setup, despite the stock bore and stroke, makes 323 horsepower on pump gas, quite a bump from the 1991 NSX’s stock 244-wheel-horsepower figure. The track prep helped shed more pounds. His race headers and exhaust weigh less than the factory parts. 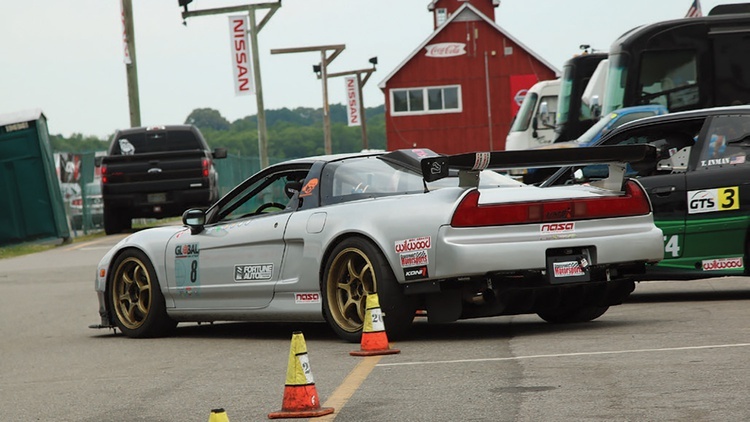 Ravi’s debut with his lightweight NSX went well, as the pair captured their local NASA ST2 championship in 2015. 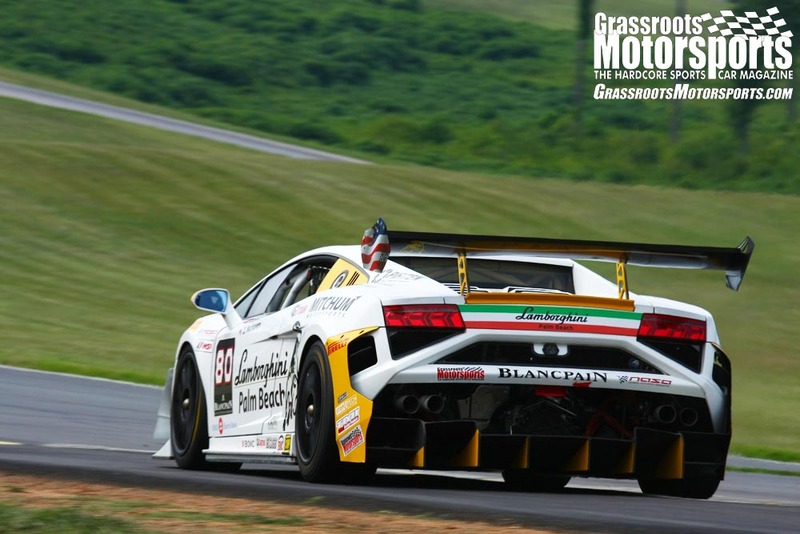 The next year Ravi took home the Global Time Attack Pro Am Limited RWD championship; he made the cross-country trip to Virginia International Raceway for our Tire Rack Ultimate Track Car Championship in 2017. The full plan includes a bottom-end rebuild back to the stock 10:1 compression, sleeved block and forged internals. 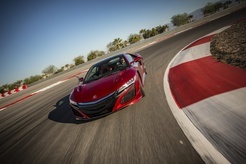 The NSX’s stock titanium rods will be retained. “We want as much meat on the sleeves as possible, so still 3 liters,” he adds. A 700-horsepower, sub-2500 pound NSX track monster sounds like a dream come true to us. 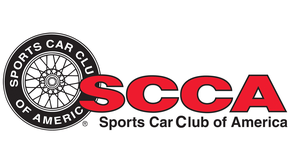 Join Free Join our community to easily find more Acura articles. Thanks: SPN Performance, Coz Motorsports, Science of Speed, Fortune Auto, MASIV, Tuner View, Wilwood, WDL Racing, my mom Lynne Tomerlin for continuous support, and all my friends and family.